There are more options for renting a car than ever before. Consumers renting from traditional car rental companies can generally choose from many types of coverages. Often, no additional car insurance coverage is necessary because your rental car is already covered by either your credit card or current auto insurance coverage. Read your policies carefully or call your auto insurance agent to ask for details of coverage. Many auto policies may cover rentals with the same type and amount of coverage on your personal vehicle. But before you turn down the rental car company's offer, make sure you know what you're getting. When you are determining whether to purchase a damage waiver, there are two key considerations: (1) whether you are already covered by existing insurance and, if not, (2) whether the benefit of having a damage waiver is worth the cost. The CDW is sold by the rental car company and only applies to rented vehicles. This limits the rental car company from attempting to collect (from you) for any damage to the rented vehicle. We recommend that you call our office to verify that you have the correct coverage. 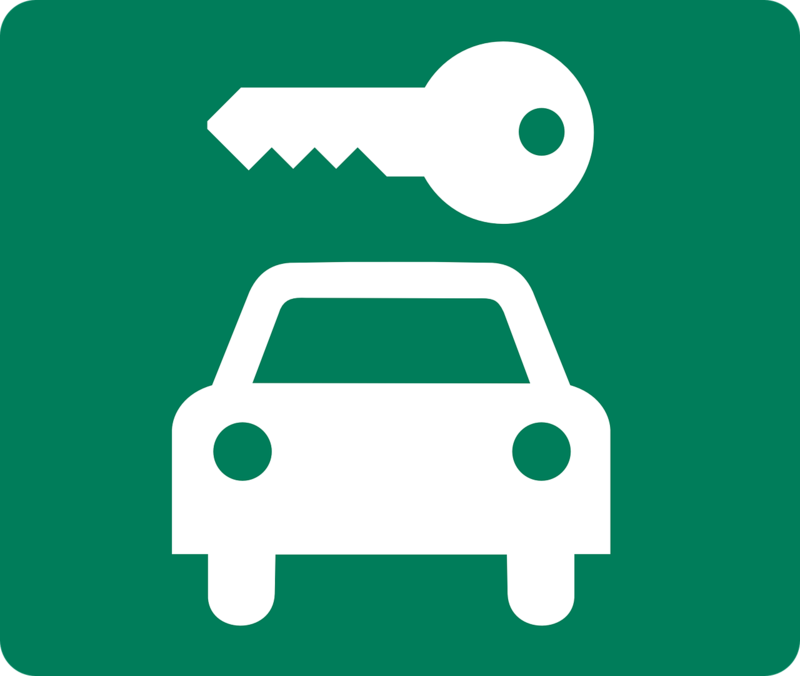 If you carry comprehensive and liability coverage on your personal car, coverage will extend to your rental car.